Share your city’s latest events and updates in a segment on our Network. Increase your brand recognition and become the voice of your town! Rather than a fee, all we require in exchange for your segment is that you share the episode and help spread the word about our Network! 1: We record your segment for our Network's show. 2: You share the latest info about your town or industry. 3: We produce and distribute the show to our listeners. 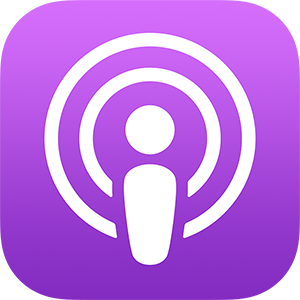 4: You share the episode with your followers. 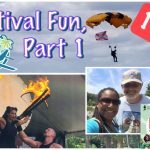 We are exited to work with those who know all the ins and outs of their town best–local visitors bureaus, magazines, blogs, etc… They celebrate their town, keep a pulse on the current happenings, and are already used to producing regular content. They just need our help getting their content to a larger audience with on-demand audio! Does this describe you?? 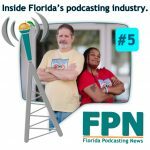 Podcast with us as a Media Partner and become part of the “Voice of Florida”–it’s FREE!! To submit a segment idea for our Network, please fill out the form below. We look forward to adding your voice to one of our shows!! 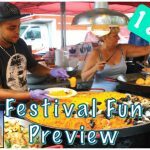 2: You share the latest great info about your town. We are exited to work with those who know all the ins and outs of their town best–local visitor’s bureaus, magazines, blogs, etc… They celebrate their town, keep a pulse on the current happenings, and are already used to producing regular content. Are you interested in learning more about our full Affiliate program? Affiliates have their own complete show on the Network. with your own complete show? We make that easy, too! 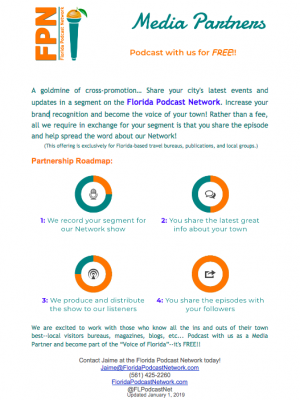 Download FPN’s Business Guide for our Five Steps to a Professional, Profitable Podcast!